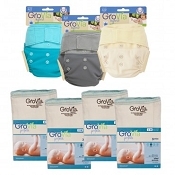 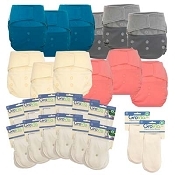 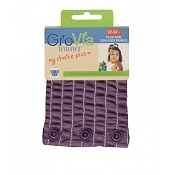 GroVia cloth diapers has cloth diapers to suit all of your needs! 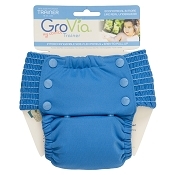 The GroVia all-in-one is fabulous if you're looking for a super trim cloth diaper to go under jeans. The GroVia O.N.E. 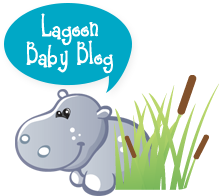 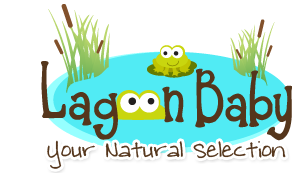 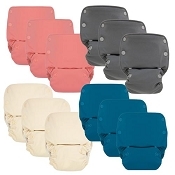 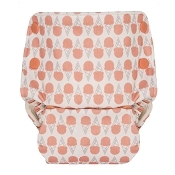 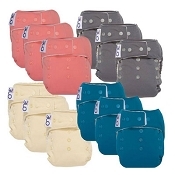 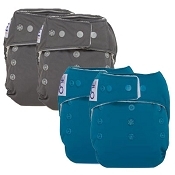 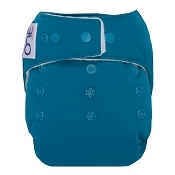 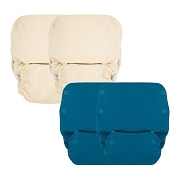 is an innovative all-in-one diaper that is an amazing overnight cloth diapering option. 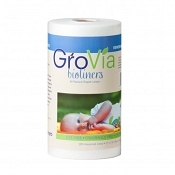 The GroVia newborn will fit your new addition early on. 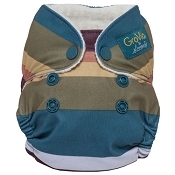 The GroVia All-in-One is an innovative design that offers such a trim fit that your baby can wear it under skinny jeans. 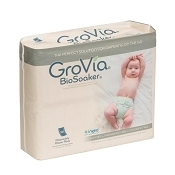 And the GroVia hybrid offers multiple absorbency options so that you can get the perfect cloth diapers for your little one, your style, and your budget! 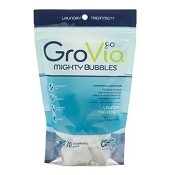 Shop individually, or get an even bigger bang for your buck with our GroVia packages! 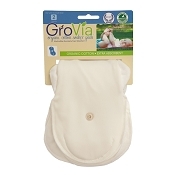 GroVia is more than just diapers. 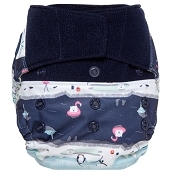 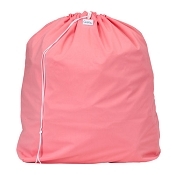 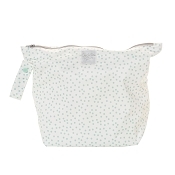 The pail liners, wet bags, and hanging diaper pails are fabulous ways to stash your dirty diapers. 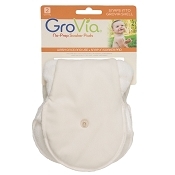 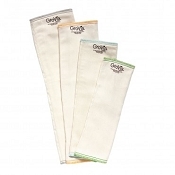 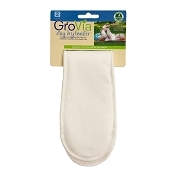 The GroVia wipes are soft and amazing for cleaning your little one's bottoms. 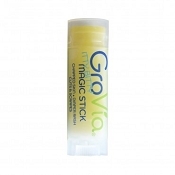 The Magic Stick and Magic Stick Z are truly magic - they're excellent for soothing even the most irritated bottoms! 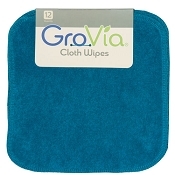 Unfortunately, we are unable to ship GroVia to the United States.